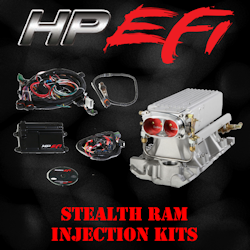 Holley makes it easy with their new Terminator series of Fuel Injection Systems. 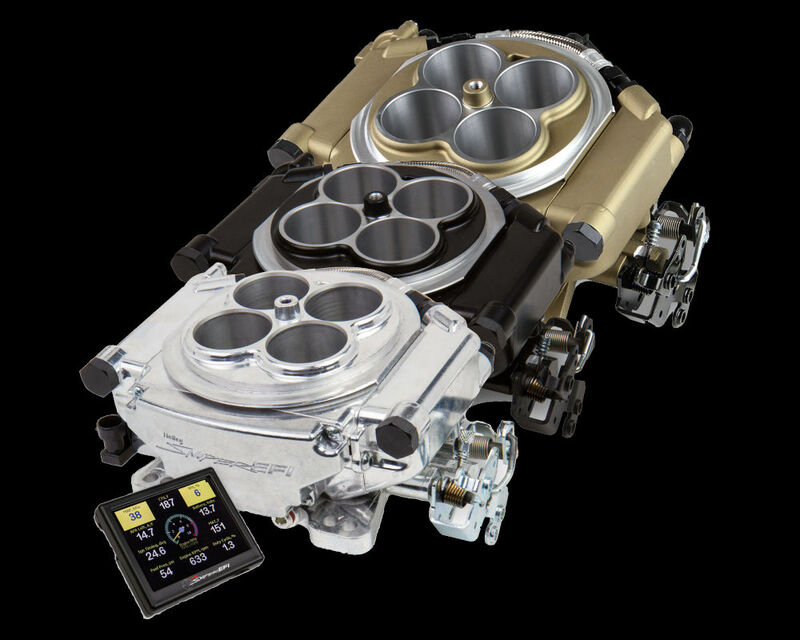 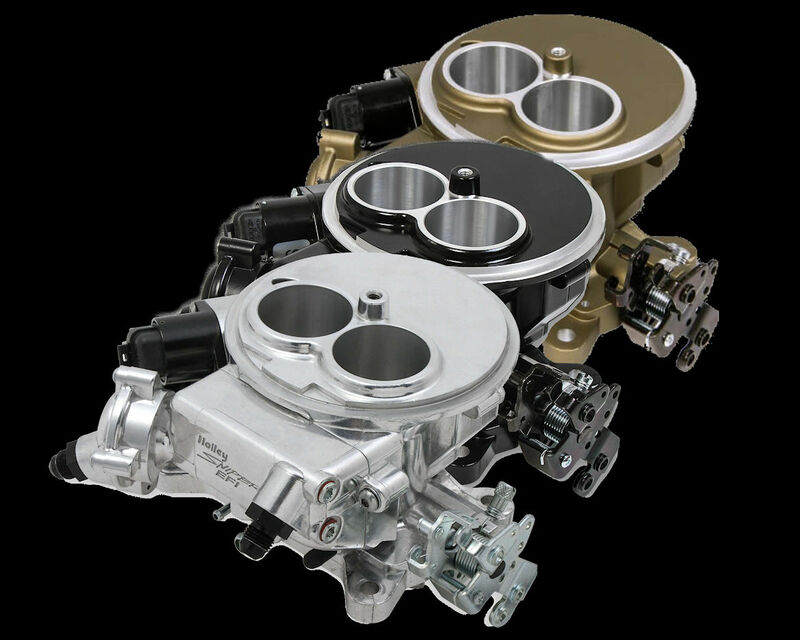 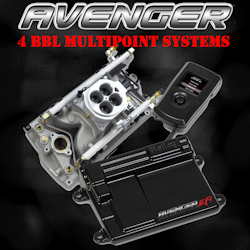 Ready to replace your 4-BBL carburetor with something out of this world? 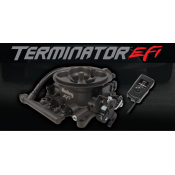 Terminator EFI makes it a no-brainer. 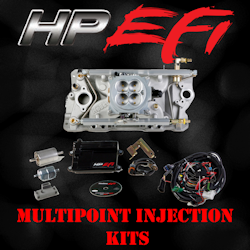 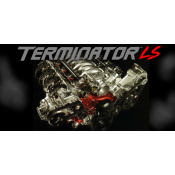 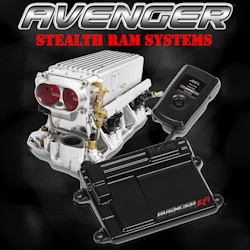 Or, if you have a GM LS take-out or crate engine ready to go into your project car but need a capable multi-port fuel injection system that isn't going to take a rocket scientist to set up, go for the Terminator LS MPFI kit. 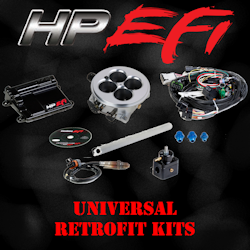 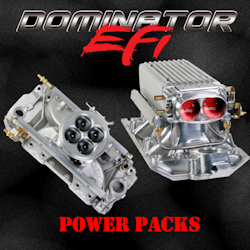 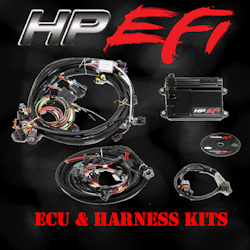 If you are switching from a carburator you may need to take a look at our complete EFI fuel system kits, which include the EFI fuel pump, filters, regulator, and more. 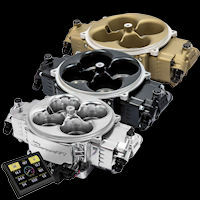 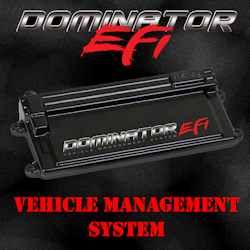 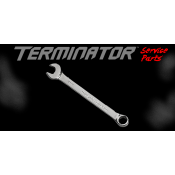 Or maybe you installed your Terminator EFI system some time back and find yourself in need of Replacement Part? 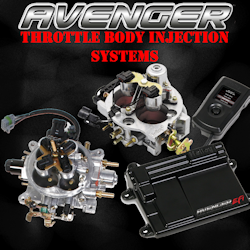 We've got you covered there too!